There was big news at Star Wars Celebration Europe today as fans from across the galaxy tuned in to watch the panel live hosted by everyone's favorite Ewok, Warwick Davis. 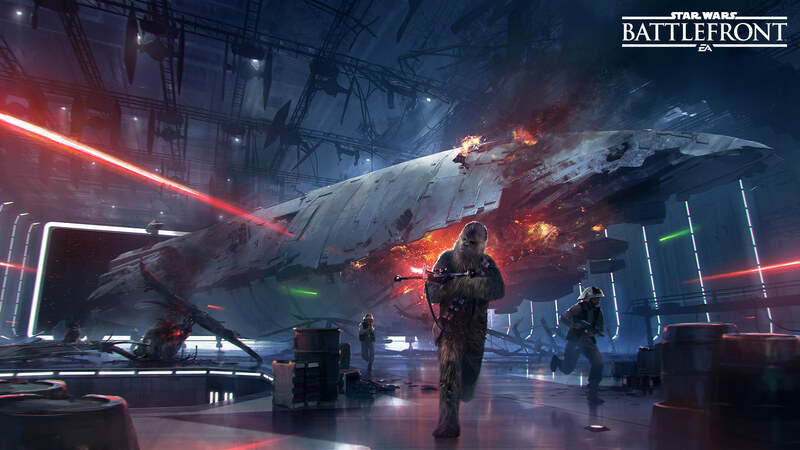 Niklas Fegreaus, Design Director at DICE joined multiple creators of different Star Wars games at EA to give fans the latest news about two upcoming expansion packs for Star Wars™ Battlefront™. 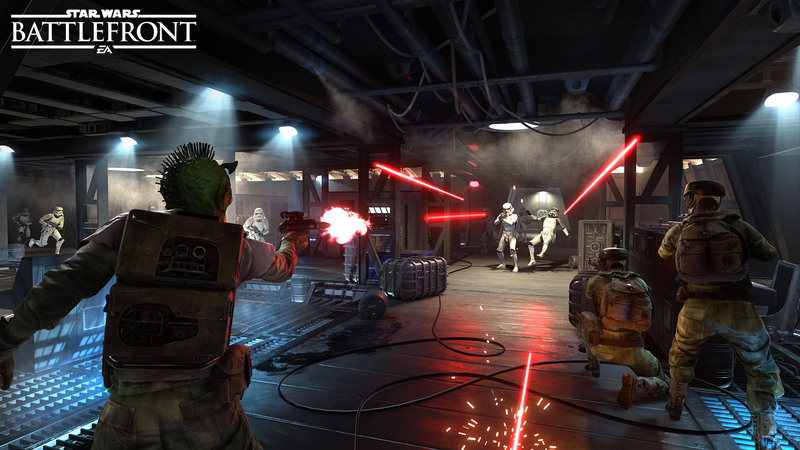 Set to release first, the Death Star expansion is slated to release this fall, followed by the highly anticipated Rogue One: Scarif update targeted for release this holiday season. 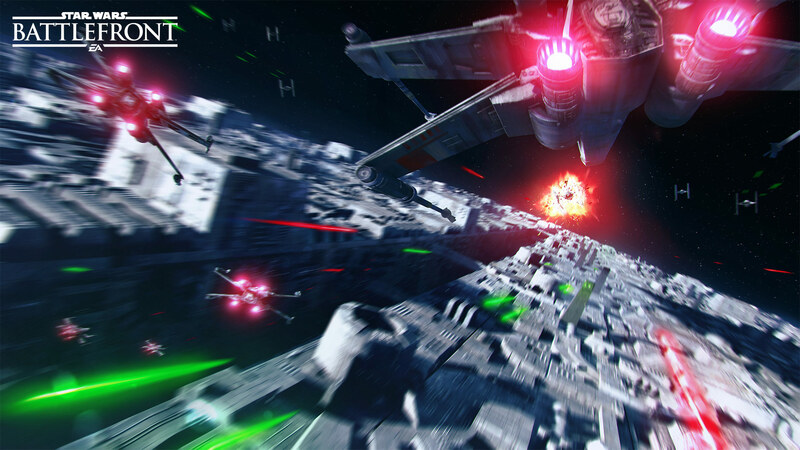 Although not everyone is able to travel to London for Celebration, fans got to see a sneak peek of the brand new Death Star digital expansion update. 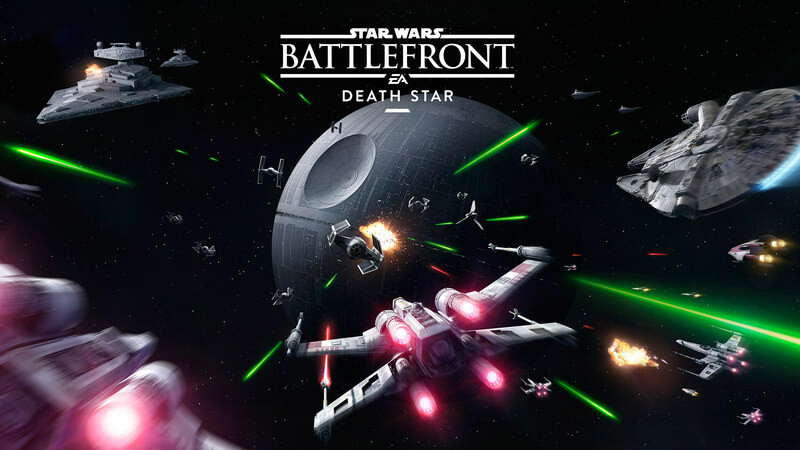 The Death Star expansion brings brand new vehicles, blasters, and Star Cards for you to master. 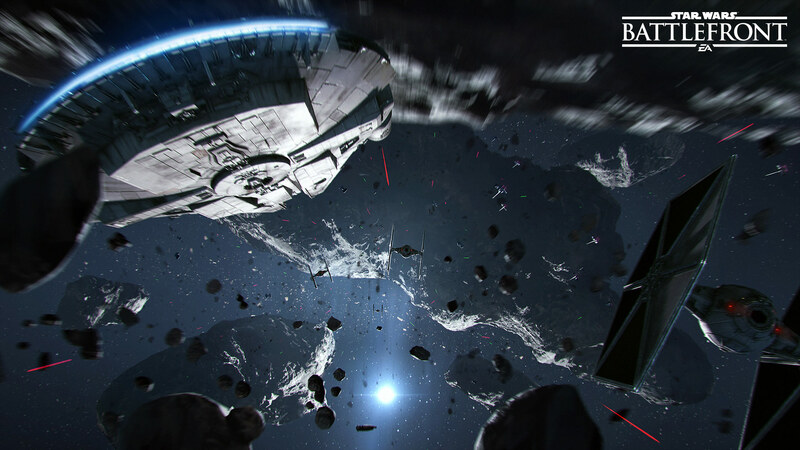 There will be plenty more details released about the Death Star Expansion, so make sure to stay tuned in as we explore them during the road ahead. 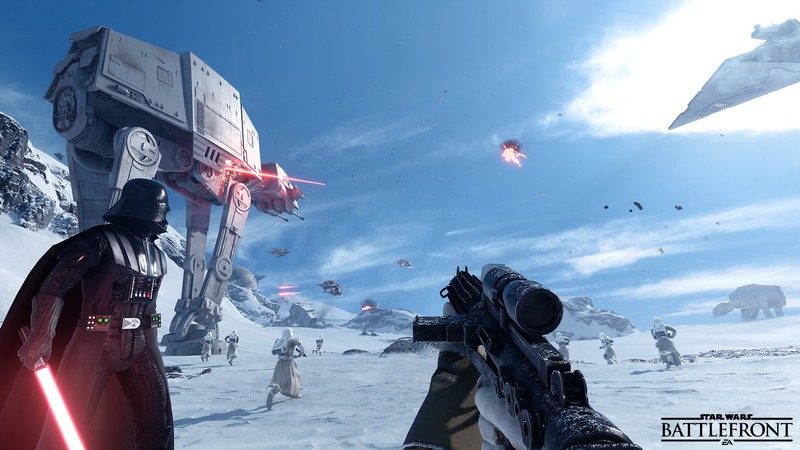 The developers also continued looking at the road ahead and announced the official title for our 4th digital expansion: Star Wars™ Battlefront™ Rogue One: Scarif available two weeks early for Season Pass owners. That isn't it however, as all players will benefit from free upcoming game updates. For fans who prefer to play offline, make sure to check out the new Skirmish mode which will be available on July 21st. Along with Skirmish, Jabba returns with another Hutt Contract for players to unlock. The Stinger Pistol is the first charged Star Card that is an actual weapon that can be freely fired during the card’s active time. 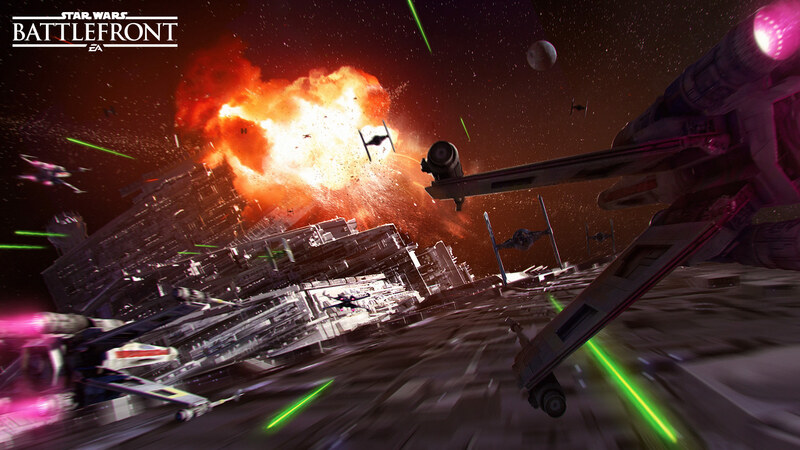 We look forward to seeing you on the battlefront or in the skies. And as always, may the Force™ be with you.